The establishment of a small scale plastic pyrolysis plant means small business investment you pay to. This business is profitable and environmental. Firstly, this machine recycles the waste plastic which is hard to deal with. Secondly, the whole of production process is no pollution. 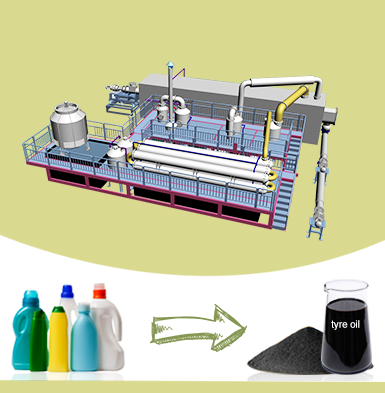 When we get the oil from waste plastic and other by-products, we can sell them or further reprocess them. Thirdly, we provide affordable price for you. It is worthy of your investment. As everyone knows, waste plastic, as white pollution, is difficult to degrade. The small scale plastic recycling equipment is helpful to reduce the pollution of the waste plastic and make profits for yourself when you purchase a small scale plastic recycling equipment. Accordingly, what are you waiting for? 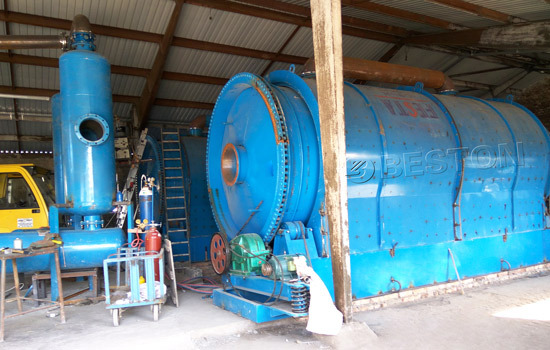 Beston small scale recycling plant has been assembled in numerous countries, such as Indonesia, South Africa, Brunei, Dominican, South Korea, Ukraine, etc. After the guidance of Beston engineers in site, these small scale pyrolysis plants had been successfully installed and normally run. Contact us to get the detailed information and technical guidance online. We provide two models for you to choose: BLJ-6 and BLJ-10. In general, doing business is not a simple thing. Therefore, we can start with the small pyrolysis plant project. The following things is that you should learn about before establishing waste plastic recycling plant. 1. The practicability. Environment problem is always a concerned issue in the global world, especially the white pollution. This kind of mini plastic recycling machine is used to deal with the pollution. At the same time, it converts the waste to precious resource-oil, which is like killing two birds with one stone. 2. The safety. 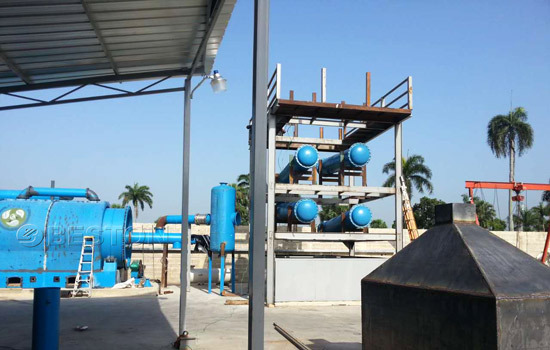 This small scale recycling plant has a lot of safety designs, such as casing (covered with the heat-resistant materials), manifold (desulphurization function), thermometer, pressure gauge, PLC, etc. These devices can well protect the safety of workers and the workshop. 3. The profitable project. 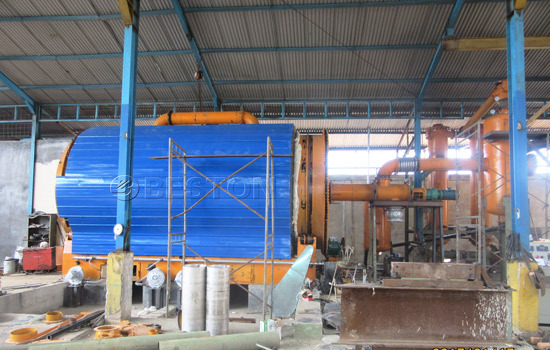 Firstly, at present, this small pyrolysis machine is popular in the global world. It just need cheap raw material cost and some labor cost. Because we provide semi-continuous machine and full-continuous machine, the manual cost will be largely saved. Secondly, this business will have plenty of room for growth in the future according to the development trend of environment. Why does Beston Small Plastic Recycling Machine Price is Worth? 1. Excellent quality. The small scale plastic recycling plant we Beston Machinery provide goes through multiple-testing procedures, which is a standard product. 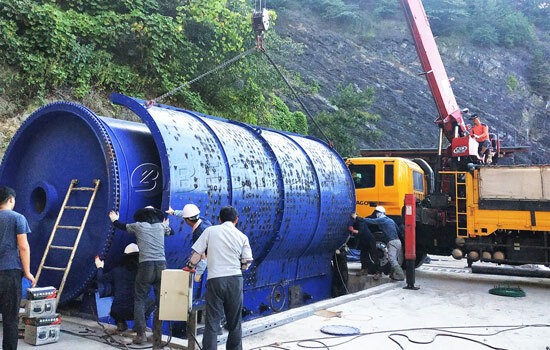 This plastic pyrolysis machine for sale is carefully designed by Beston engineers according to the different requirements of customers overseas. The part we adopt is the top brand in the domestic market or imported brand, which has quality guarantee and long service time. 2. Competitive price. 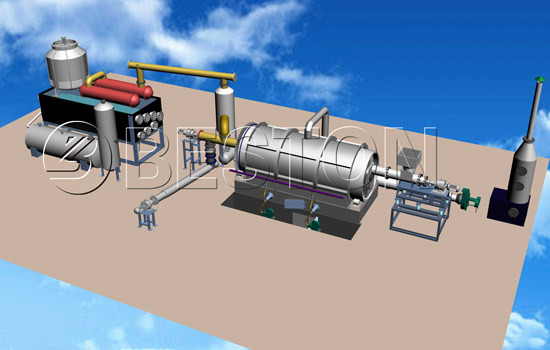 The small scale plastic pyrolysis plant has rather low cost compared with the large scale plastic pyrolysis plant. Accordingly, when your small plastic recycling plant is mature, it is a good idea to expand your pyrolysis plant. 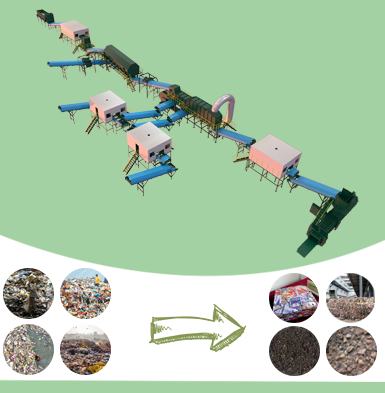 The small scale recycling machine is easy to manage, and demands small funds. 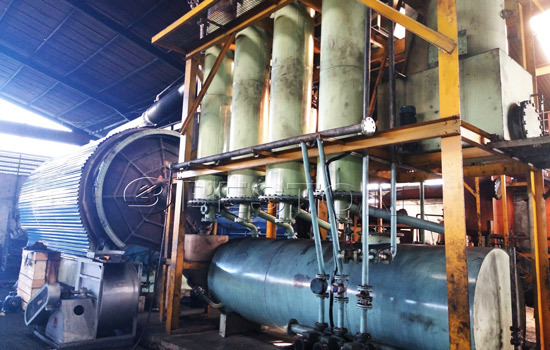 The large pyrolysis plant which need large investment means more profits. a. Sealed operation process. In the process of pyrolysis, there is a gust of unpleasant smell in the reactor of small plastic pyrolysis machine. The good thing is that the production process goes through under closed circumstances. Therefore, the worker and the environment around the workshop will not be polluted. b. Environmental protection. The standard for factory has become more and more strict in the global world. Because all of governments pay high attention to the environmental management. The small scale plastic recycling machine has updated dedusting system. This dedusting system can clean the waste smoke and decrease the temperature. When discharged, the waste smoke reaches to European emissions requirement. c. Water circulating system. Sometimes, the temperature of the gas or the smoke is over high which needs water to cool down them. These waste in this waste plastic to fuel conversion plant is cyclic, which won’t waste the water resource. 1. Online service. 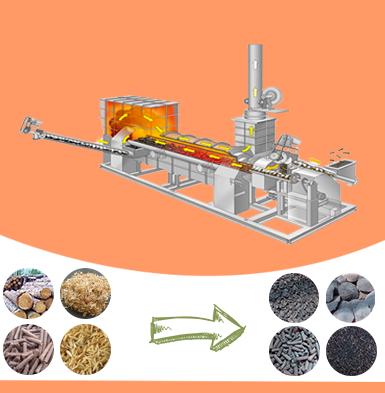 Do you have something unclear about mini pyrolysis machine? Email us right now. There is professional personnel to reply you as soon as we could. 2. Turnkey project. 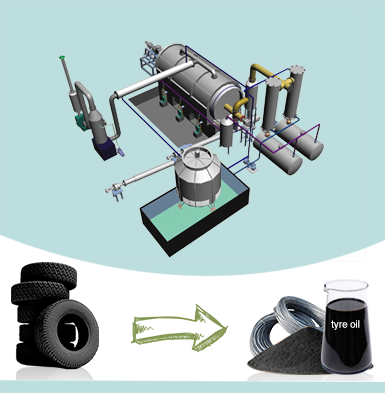 Don’t want to establish small scale plastic into oil machine by your own? Give us the full authority. Just tell us your requirement and the time limit, then our experienced engineers will give you a satisfied project! 3. Long-term guarantee. 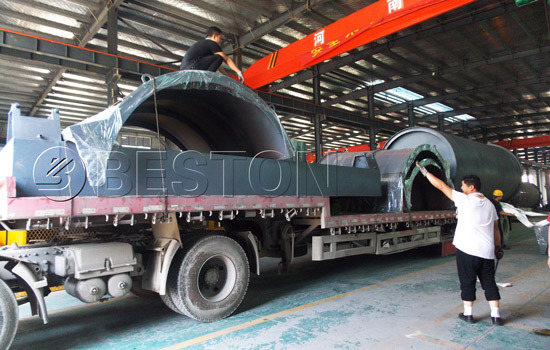 The guarantee we provide reflects the our confidence to Beston small pyrolysis plant for sale. We provide one-year maintenance and half-year free quick-parts for all customers. Because we believe Beston machine is durable and superior! 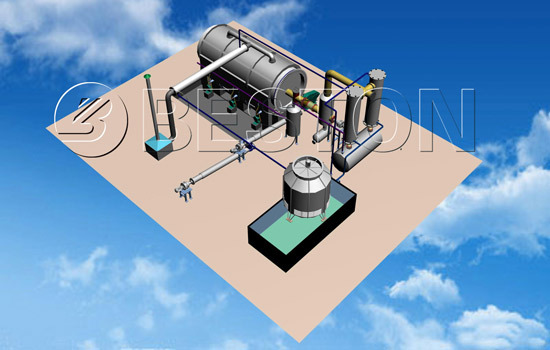 Beston small scale plastic pyrolysis plant recycles waste plastic and turn them to oil. This technology not only makes profits for investors bust also makes efforts to protect environment around us. For the same goal, Beston Machinery has always been collaborating with friends of all walks to create bright future based upon our full heart!